"Shady Day" Freel Peak- Lake Tahoe, CA. 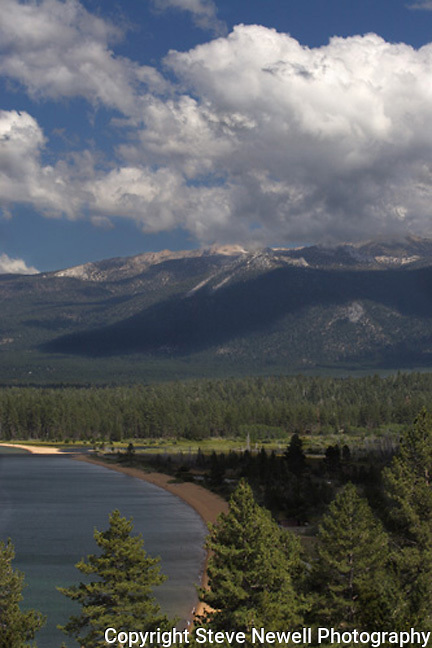 This view of the 10,881 ft Freel Peak is from just above Kiva and Baldwin Beaches of South Lake Tahoe. The Summer in Lake Tahoe is something to experience, quite simply Paradise.The limited edition series of 250 size for this image is 32"x48" which is it's maximum size and comes with a certificate of authenticity.